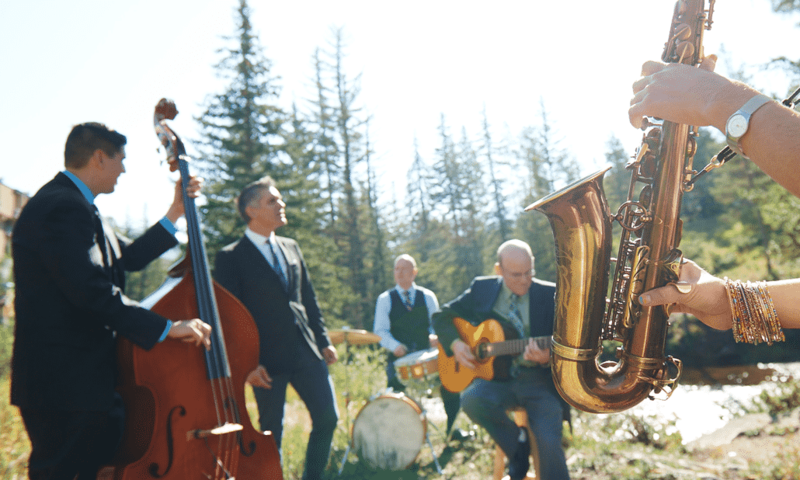 Singers that swing, trumpets that soar, saxes that…well, you get the idea. If you are moved by the power and beauty of jazz music, consider making a contribution to Vail Jazz today. Your gift will directly help Vail Jazz bring the world’s most gifted jazz performances to the Vail Valley. The 12 openings each year in the Vail Jazz Workshop are among the most coveted opportunities in the nation for aspiring young jazz musicians. At the price of $5,000 per student, your generous and dedicated support can help fund this life changing experience, giving students from all backgrounds a chance to participate. 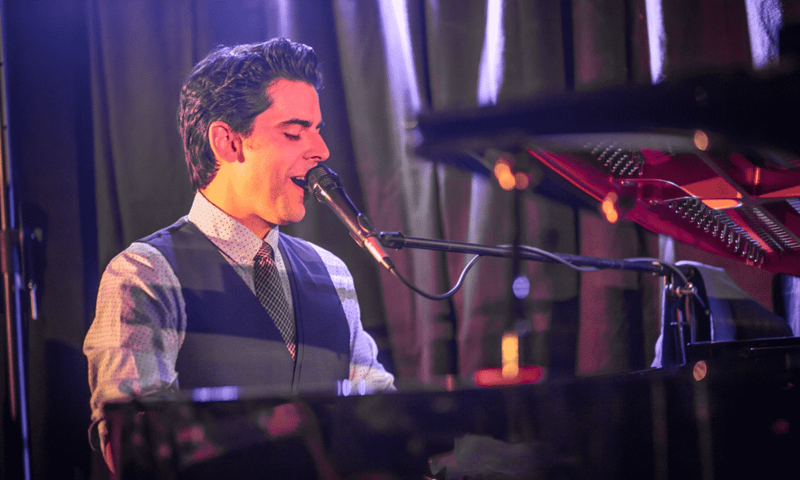 From John Pizzarelli, to Diana Krall, to Dianne Reeves, over the past 20 years Vail Jazz has brought the biggest names in jazz to Vail. Each of the 60+ performances presented every year is made possible by underwriters who believe in showcasing and perpetuating the artistry and talent of great jazz musicians. With the support of donations and sponsorships, Vail Jazz has been able to provide every 4th and 5th grader in Eagle County with our jazz education program, Vail Jazz Goes to School. 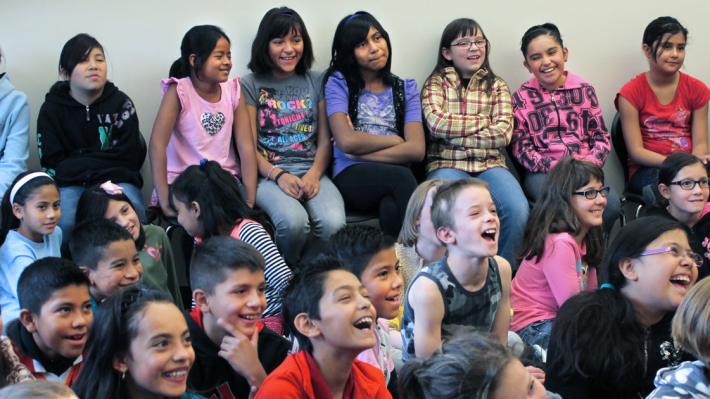 Now in its 18th year, we rely on your continued support to expand and strengthen this program. Since the beginning, two things have always remained the same at Vail Jazz: world-class musicianship and superior educational programming. Vail Jazz’s ability to share the incredible sounds and stories of “America’s music” is dependent on the support of individual donors, local businesses and granting foundations. Vail Jazz needs your financial support to carry on its mission and to serve thousands each year in the Vail community and beyond. Become a part of the jazz legacy today, and consider making a donation towards a Vail Jazz program that you believe in the most. 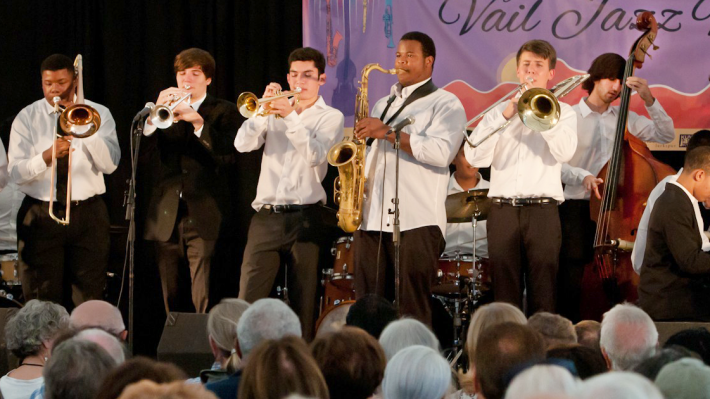 The Vail Jazz Workshop, Vail Jazz Goes to School, Vail Jazz @ Vail Square… you can have a direct impact on these programs TODAY by making a charitable contribution. You don’t have to be a dedicated jazz fan to help! If you believe in the growth of Vail’s cultural landscape, providing music education for youth in the Vail Valley and around the nation, or nurturing one of our nation’s greatest artistic and cultural achievements, then visit our donate page today and make a contribution to help Vail Jazz fulfill these important objectives. 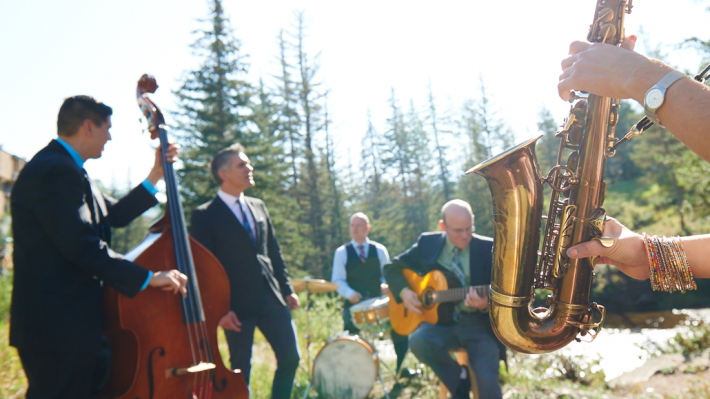 Contributions to the Vail Jazz are tax-deductible within IRS Guidelines. Perpetuating jazz with a focus on young musicians and young audiences.